Previous PostV. 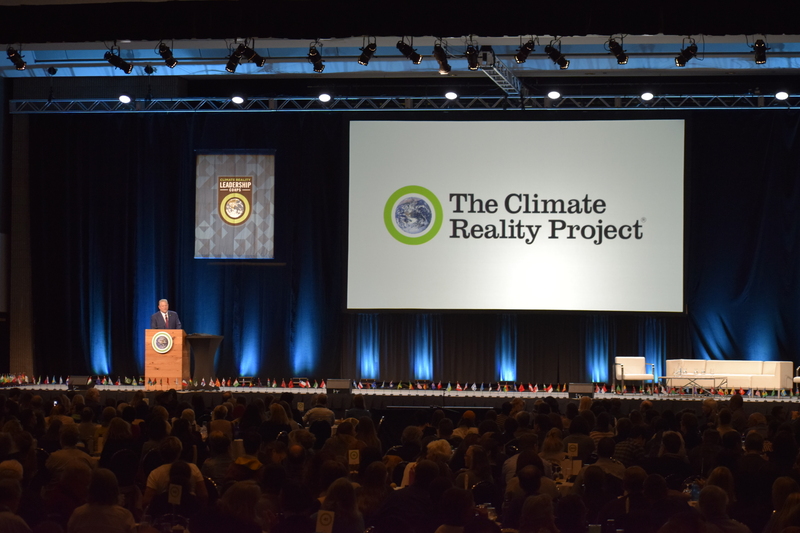 Video: Training- Climate Reality Leader- ’19 Mar. 16 Sat.- 02- Al Gore- Truth In TenNext PostV. Video: Rally And March- Global Strike For Future- ’19 Mar. 15 Fri.